Learn to turn your passion into a flourishing farmers market business at the 2nd annual InTents Conference, returning to San Diego on Monday, February 26 and Tuesday, February 27, with bonus sessions for vendor and market start-ups on Sunday, February 25. The conference also includes the InTents Flavors tasting event on Monday, February 26, where chefs and farmers will team up to host tasting stations in a lively food festival environment. The InTents Conference, directed by farmer’s market influencer and food expert Catt Fields White, brings together small farmers, artisan food makers, farmer’s market managers and more for a two-day conference of educational panels, speakers, roundtables and networking opportunities that teaches skills and provides resources to small businesses on achieving financial sustainability. 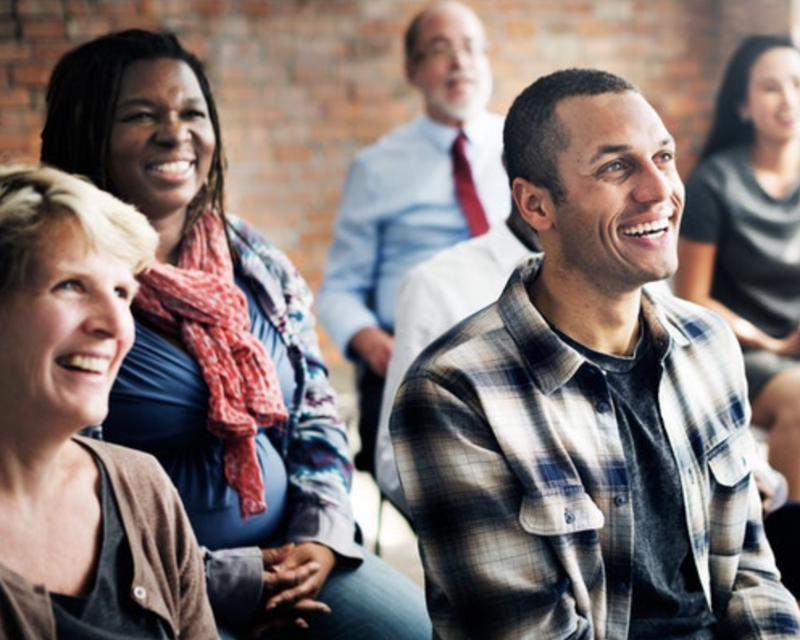 InTents Conference focuses on helping small business owners grow their company to be stronger and more profitable and help prospective entrepreneurs get their ideas off the ground. 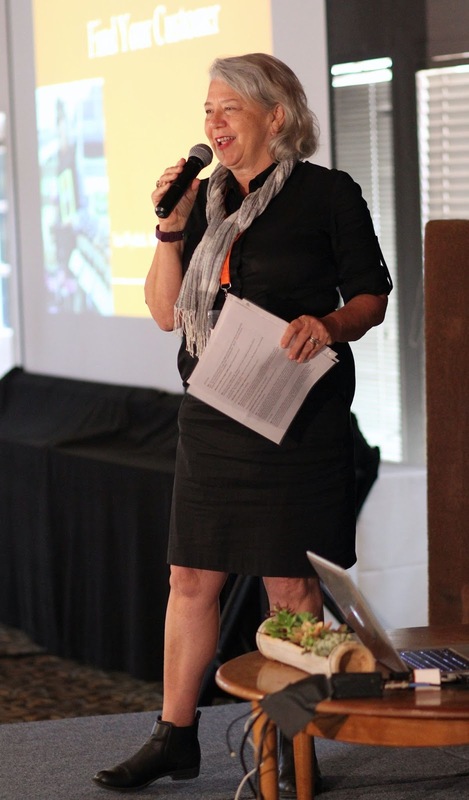 "InTents Conference educates farmers, small food makers and farmers market managers on how to maximize their profit, all while navigating the rules and regulations of the markets," said InTents Conference founder and director Catt Fields White. "InTents Conference brings all of these groups together to spark conversation, network and compare notes on ways for micro-entrepreneurs and small businesses to launch a project at a market, maintain a profit and grow in an encouraging space." The InTents Conference will host inspiring and insightful speakers, authors and experts including featured guests Forrest Pritchard, owner of Smith Meadows Farm, market farmer, and best-selling author of Gaining Ground and Growing Tomorrow, and Neal Gottlieb, founder of farmers market business and now multinational brand Three Twins Ice Cream and recent Survivor contestant. The conference also includes the InTents Flavors event on Monday, February 26, from 6-9pm. 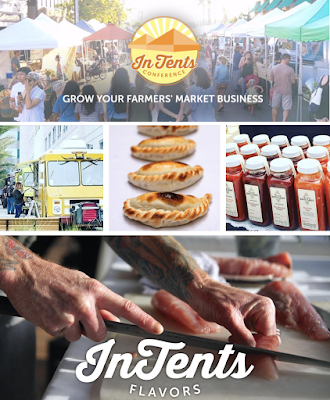 InTents Flavors will team-up chefs and farmers at tasting stations to bring guests local, farm fresh bites. The InTents Flavors event will also feature beer, wine and spirits, live music and a few surprises. This tasting event will be open to the public on Monday night for $95, with tickets available online, and a portion of the proceeds will go to Kitchens for Good, a San Diego local nonprofit that trains the underemployed for culinary careers and breaks the cycle of food waste and uses it to feed the hungry. "There is something for everyone at the InTents Conference, whether you like to learn by listening, networking or attending social events," said Fields White. 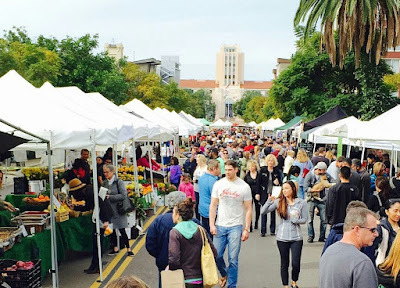 "It’s also a great place for market managers to meet prospective vendors and learn new methods to recruit and retain farmers and vendors, deal with increasing costs and regulations, maximize your marketing budget, and attract sponsors." The InTents Conference will feature experienced farmers, food makers, farmer’s market managers, authors, and experts to speak about branding, packaging, costing and pricing, hiring and training, expanding to wholesale and beyond. Attendees can also brush up on new sources of ingredients, operating supplies, signage, insurance, management services and marketing materials to gain new perspectives on some things they might not even considered for their business. Attendees can purchase the All-Access Big Tent Pass to Intents for $355, which gives full access to all sessions and panels including the InTents Flavors Party. For attendees who can only come to one day of the event, there are One-Day Passes for Monday and Tuesday for $195. If attendees are new to the market world and just need the basics, there is also the One-Day Market-101 Pass for Sunday, Feb. 25 specific to start-ups for $125. At the Market-101 session, entrepreneurs can learn how to launch a great product, grasp the ins and outs of start-up costs, and expand customer base; aspiring market managers and community organizations can gauge the feasibility of opening new markets. All passes are available online. The InTents Conference will be held at the Marina Village Conference Center in Mission Bay. The event will run from Sunday, February 25 to Tuesday, February 27 from 8:30am to 4:30pm. For more information and to purchase passes, visit intentsconference.com.